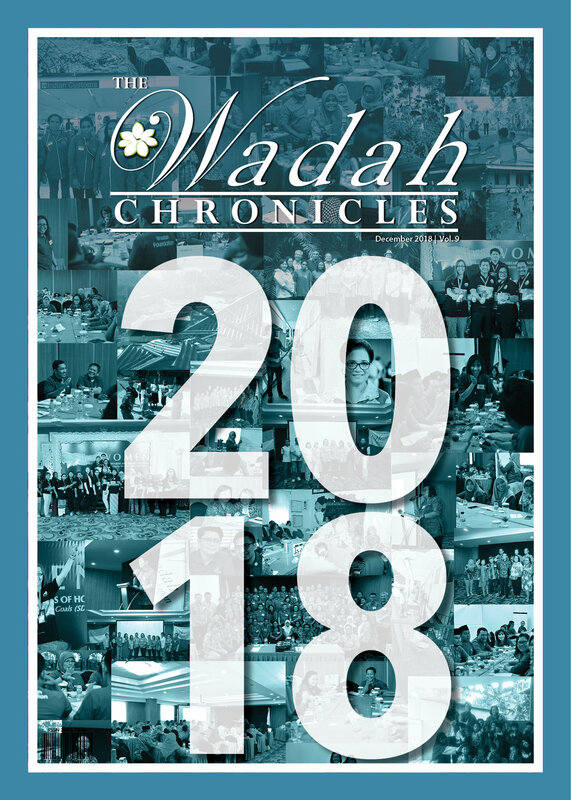 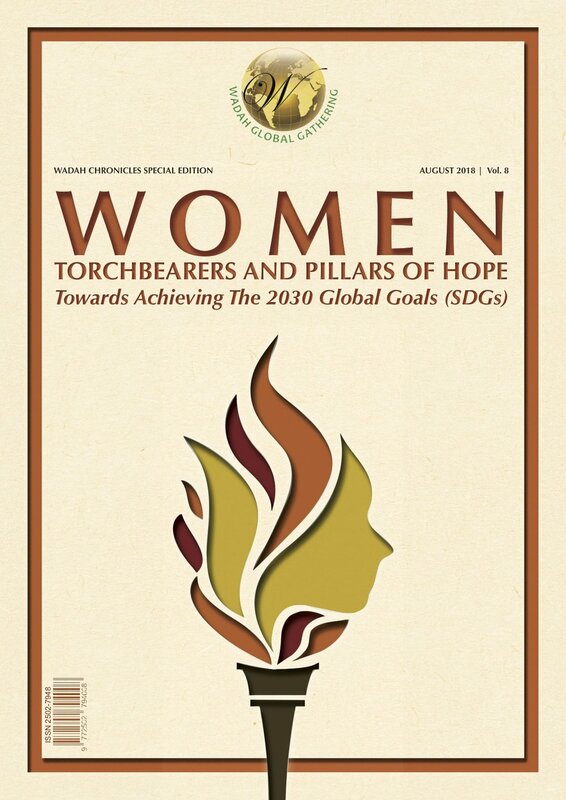 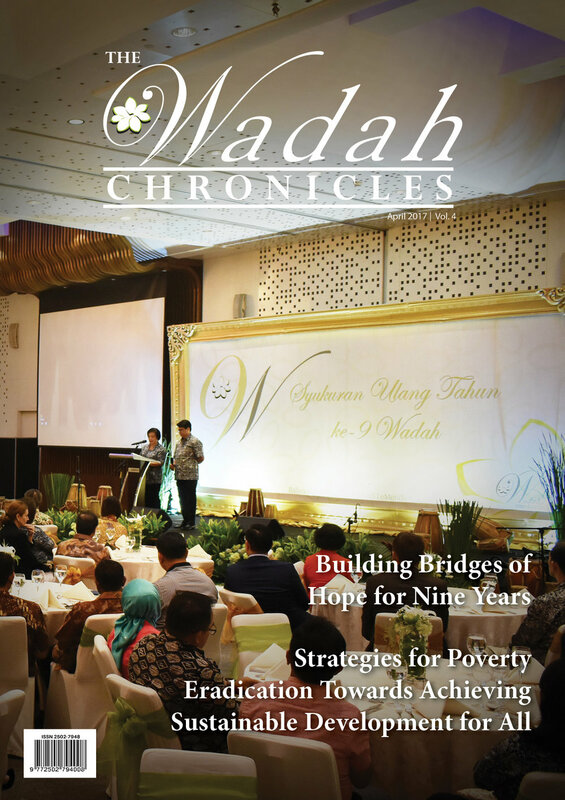 The Wadah Chronicles is where you can read about the activities and events of Wadah Foundation. 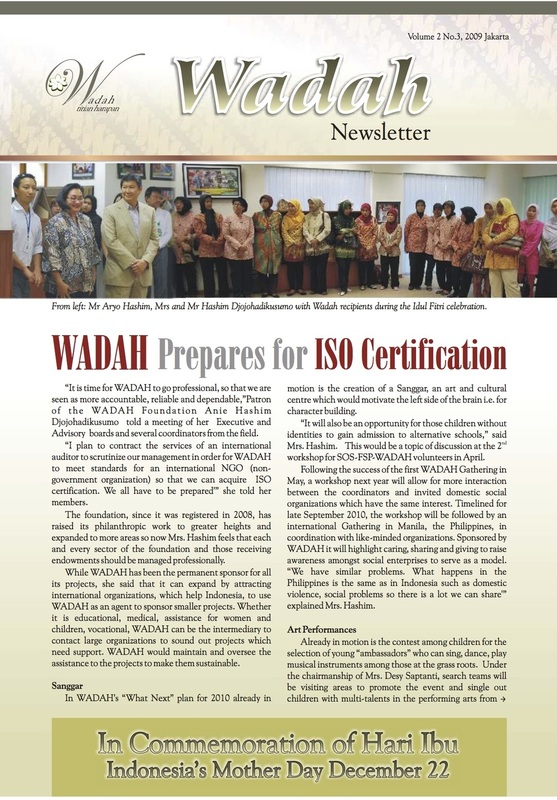 Released every April, August and December of each year, starting this 2016, the Wadah Newsletter gets a new name and a new face. 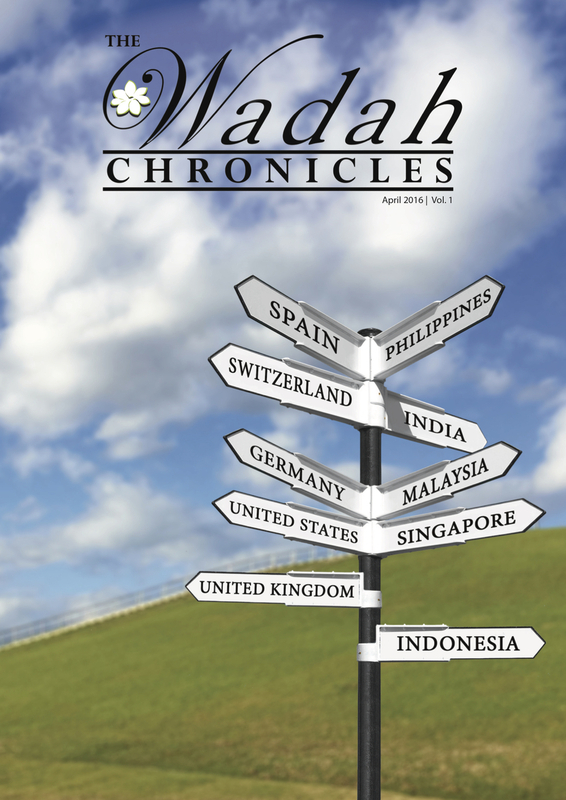 Simply click on the thumbnail below to start reading. 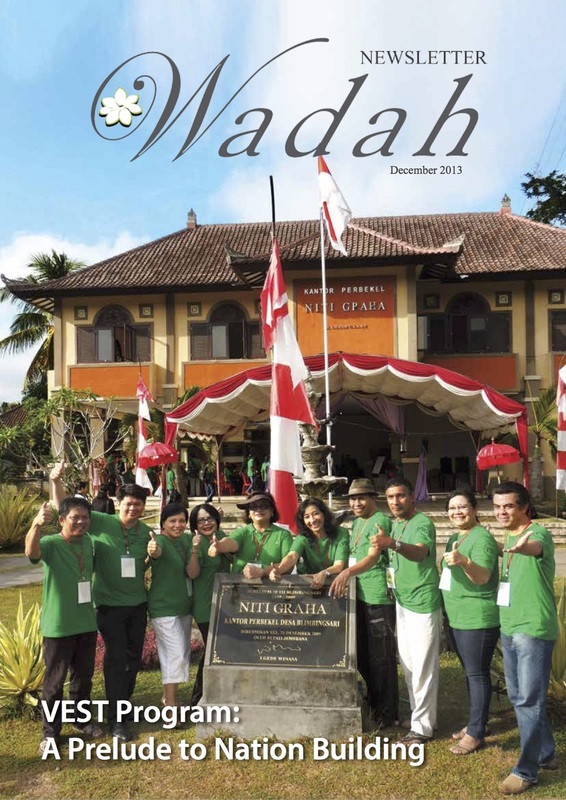 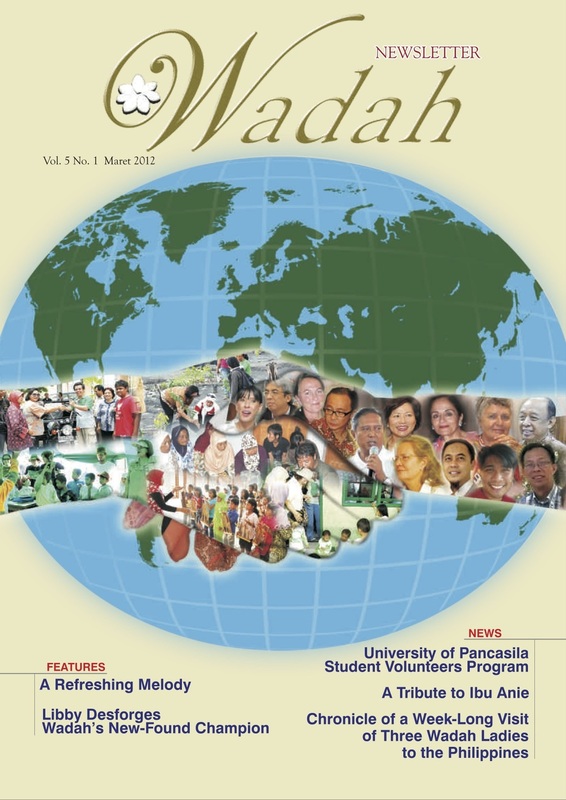 Released every April, August and December of each year, the Wadah Newsletter is where you can read about the activities and events of Wadah Foundation. 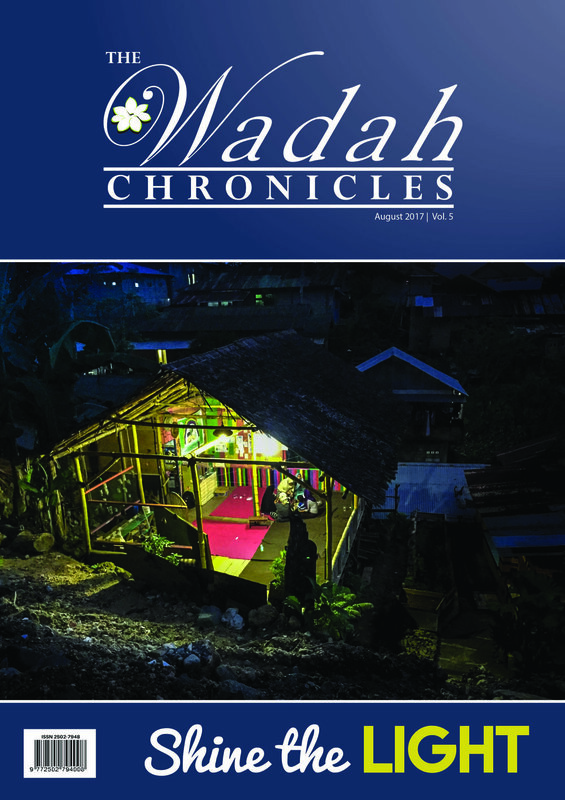 Simply click on the thumbnail below to start reading.